This floor had a failing epoxy coating that needed to be removed. 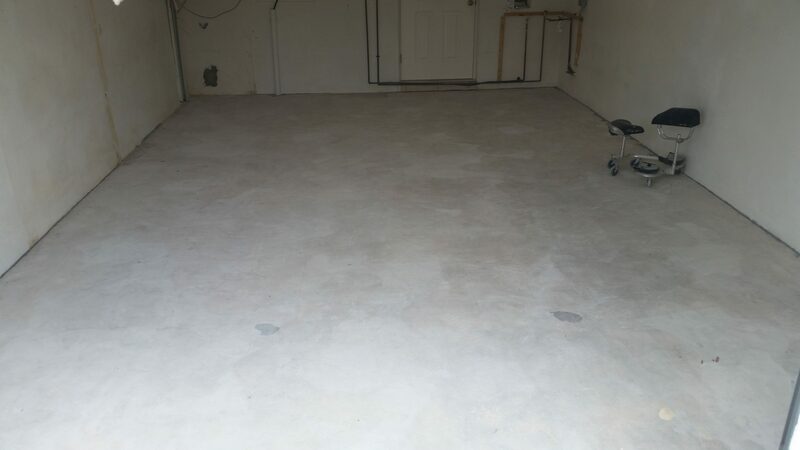 We used our Edco diamond grinder to create a smooth floor and profile the floor for the epoxy. 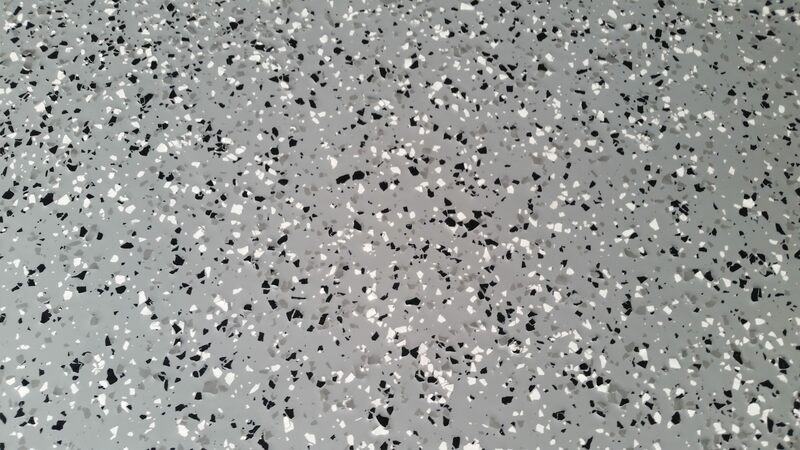 The finish is high performance Steel Grey epoxy with Pewter Decorative Flakes. 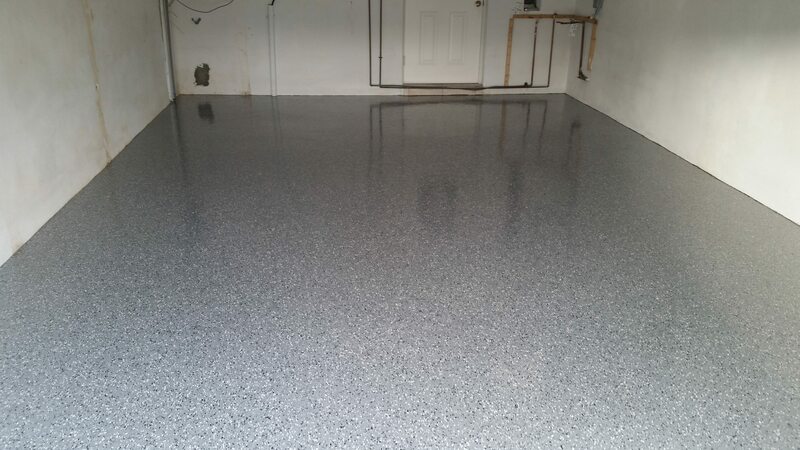 If you are looking for epoxy flooring done right, give Kwekel Epoxy Floors a call.